Hi my name is Terry Ellis. I have over 30 years experience installing and servicing all sorts of antennas in the Benalla, Wangaratta and Yarrawonga area. I am a fully qualified tradesman. 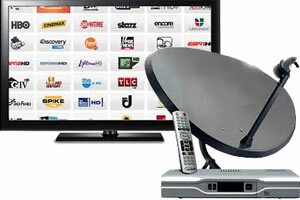 TV's, VCR's, Set top box, HDD recorders all tuned in/set up. Using pupose built signal strength detection equipment, I can determine the best method and equipment you will need to get the most out of your new or current antenna. 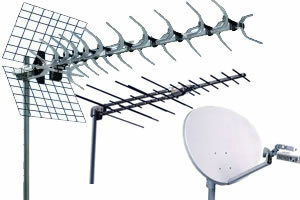 If you are in a blackspot I can recommend and install the best antenna for the location. With over 30 years experience and an excellent reputation in the Benalla, Wangaratta and Yarrawonga region, I will ensure that your entertaintment system is tuned in so that you do not have to mess around with all of those settings yourself. With many years experience as a professional in the industry, I will ensure that your data cabling is neat, tidy, and will last. I can do all your data cabling and wall socket installations. 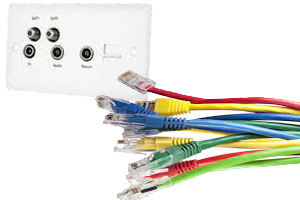 North East Telephone and Cabling services. Providing quality service in Benalla, Wangaratta and Yarrawonga for over 30 years.